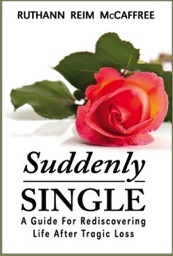 Suddenly Single is now available as an audiobook! Read by Ruthann Reim McCaffree, all chapters included. As a means of coping with the aftermath of losing Terry, Ruthann began keeping a record of the events following his death. This journal became Suddenly Single: A Guide to Rediscovering Life After Tragic Loss, where Ruthann shares her personal journey following the devastating shock of losing her life partner. 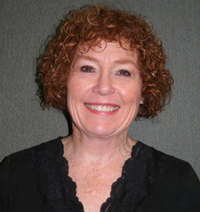 Ruthann has shaped this into a touching memoir and tribute, which also serves as an inspirational guide to help those who are experiencing a similar loss in their own lives.